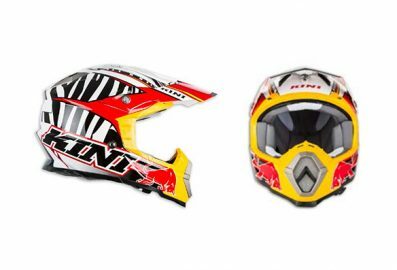 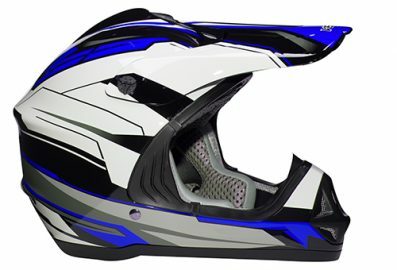 Casque de moto et VTT en plusieurs choix de couleurs avec une vitre d’été ou une vitre d’hiver. *All Vega Helmets are backed by our 5 year limited warranty. 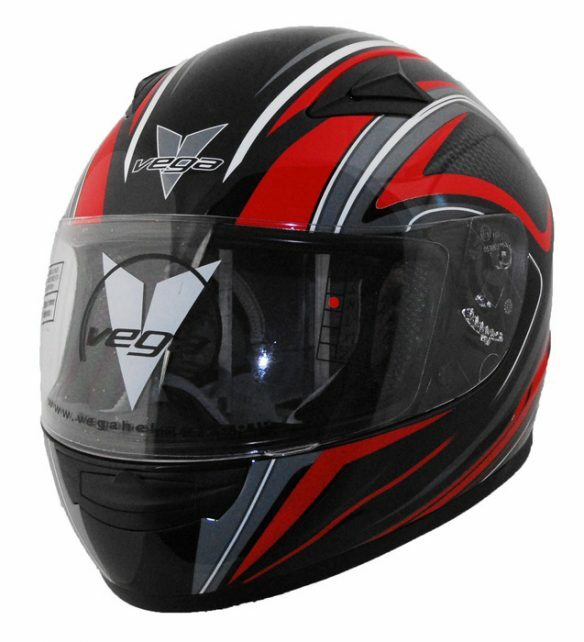 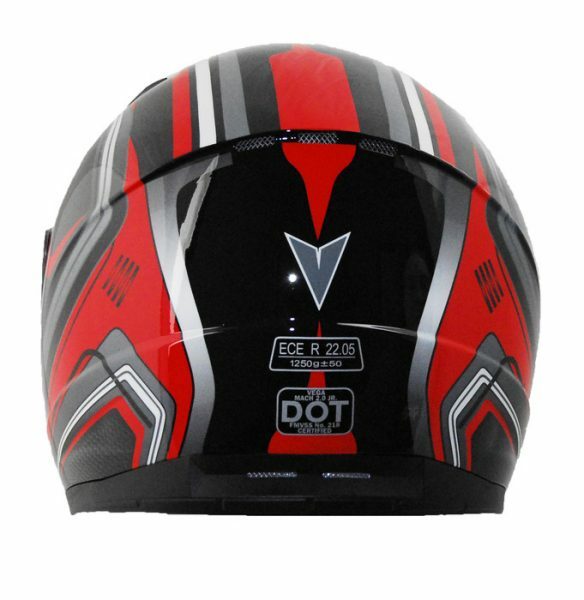 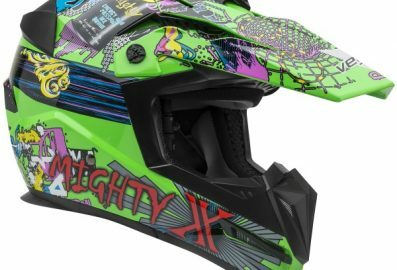 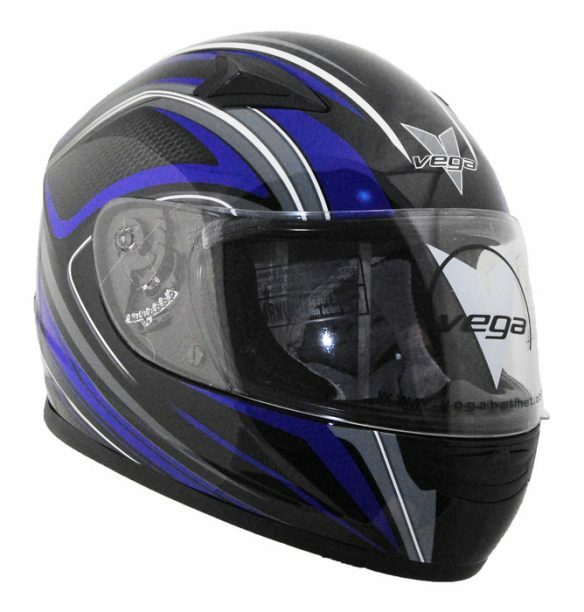 Vega Mach 2.0 Jr. is a DOT full face helmet and the Extreme comfort fit liner system is an anti-microbial, fully removal, and washable; designed to keep your kids riding in comfort longer. The great thing about Vega Junior helmets is that your kids can grow with the helmet, thanks to our interchangeable liner system you can easily adjust between the Small, Medium, and Large sizes. 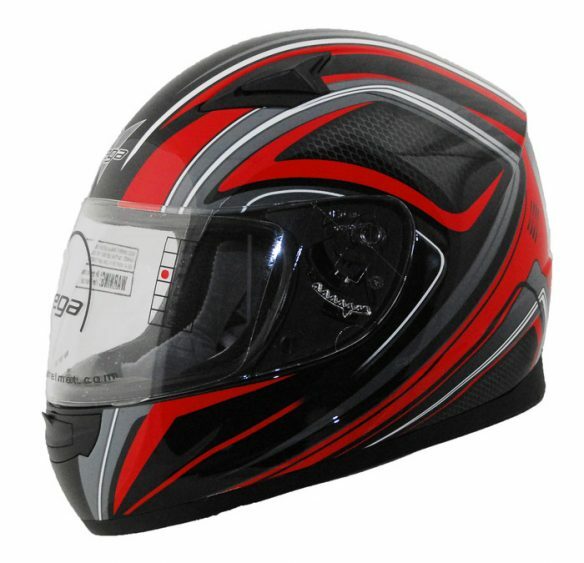 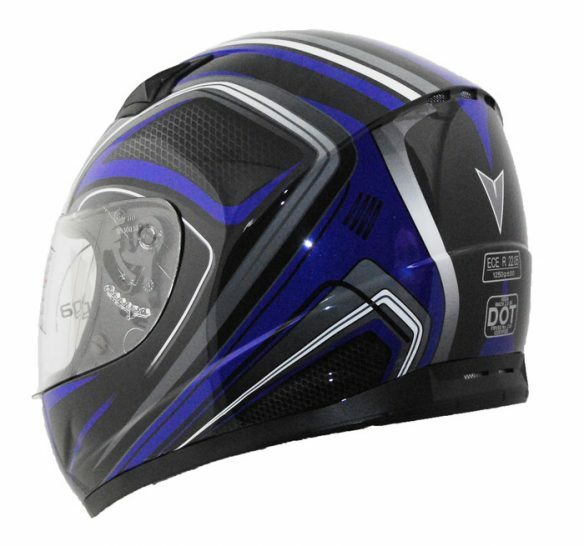 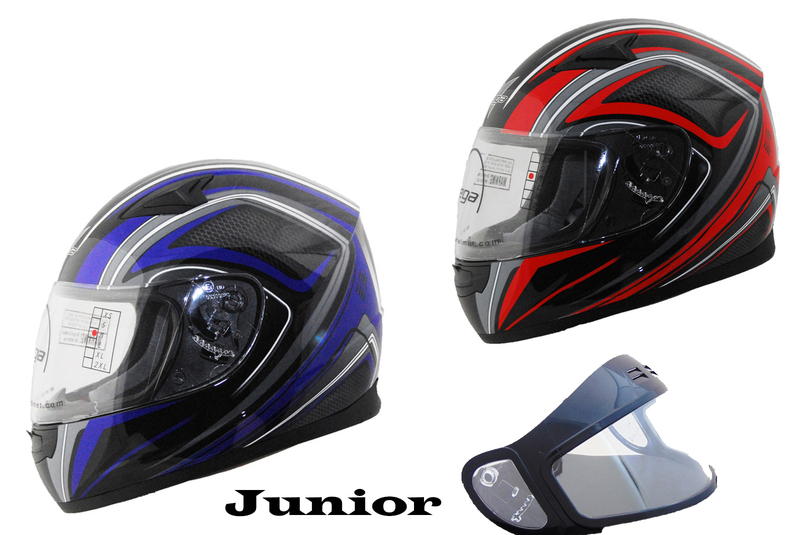 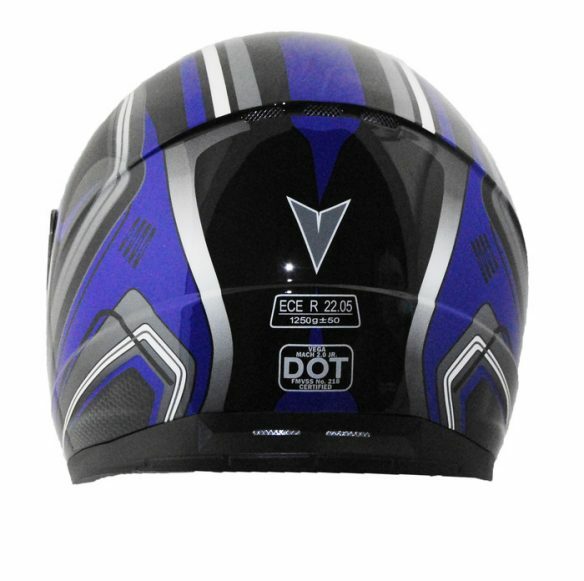 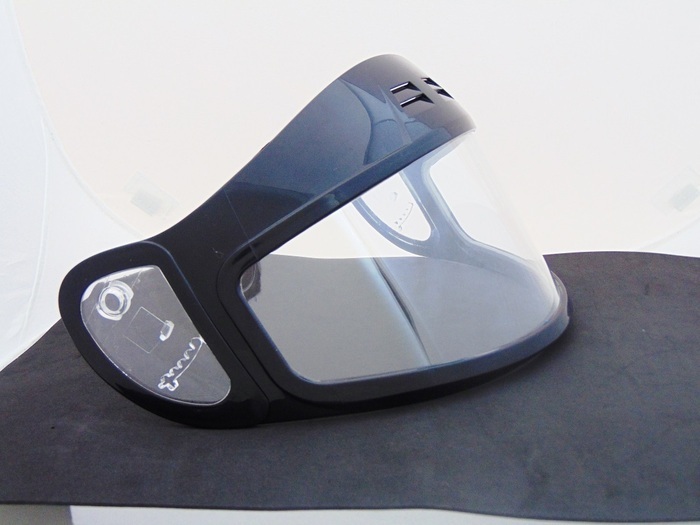 The Mach 2.0 Jr. uses any of the Series A shields to allow a customized look for the helmet. 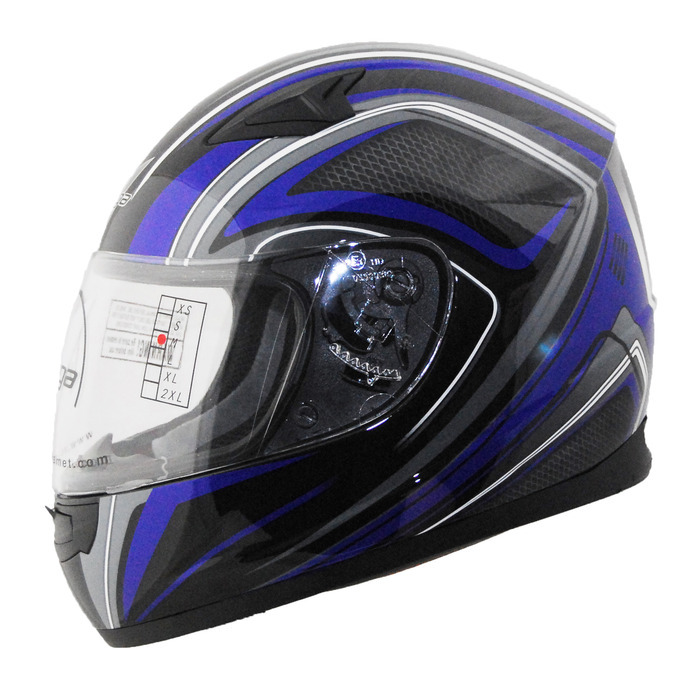 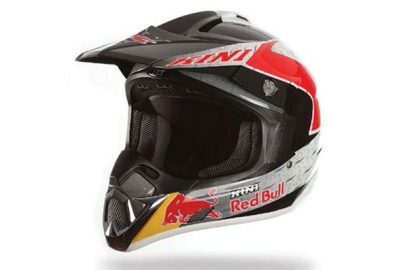 This helmet converts easily to snow by installing the Series A snow shield. 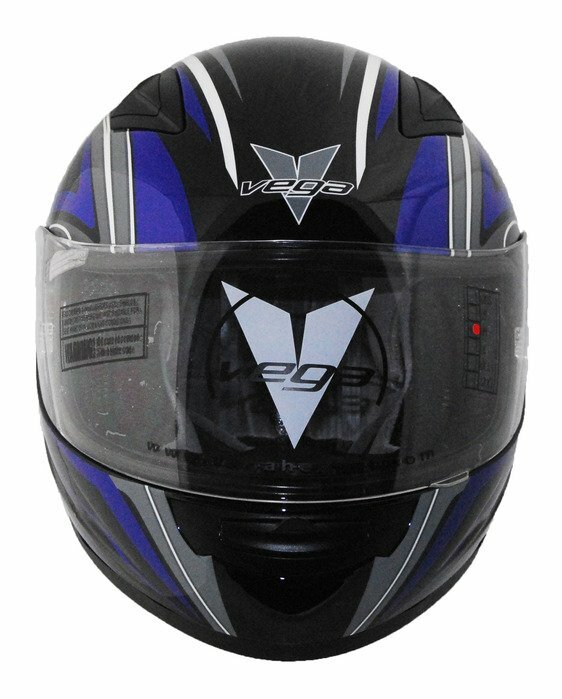 All Vega Helmets are backed by our 5 year limited warranty.